BMW’s on a huge new product launch offensive. In no uncertain terms, they now hold the youngest product line-up of all luxury carmakers. 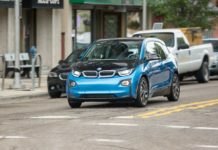 As we all know, SUVs are king and as such, BMW’s fully invested in supplying consumers with what they want. In the last 18 months or so, they’ve launched the new X3 and X4 and now, the stage belongs to the X5 and X7. The all-new X5 is Spartanburg’s pride and joy. The “boss”, as it’s known internally, travelled straight across the country in order to make its appearance at the LAAS. The 4th generation X5 is the 10th BMW X model to be built in South Carolina and, it is without a doubt the best ever. The largest SUV of them all is the all-new X7. 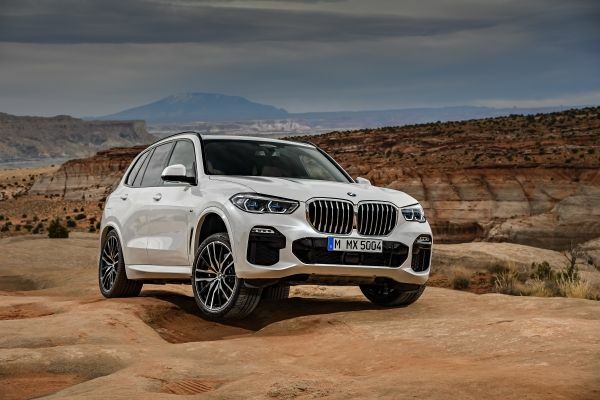 When we first drove the prototype earlier this year, we knew BMW had tapped into the North American psyche and the proof is that there are already 1,500 pre-orders for the 3-row SUV. 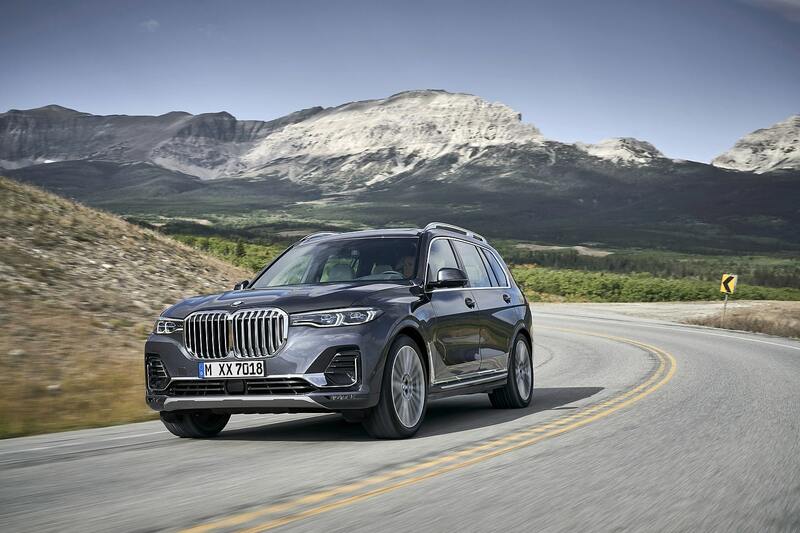 The reasoning behind the X7 is simple: Combine luxury, space and true BMW driving dynamics and feed the need for large luxury SUVs. BMW’s not shy about the enormous kidney grille on the X7. In fact, they boast that it’s the largest ever. 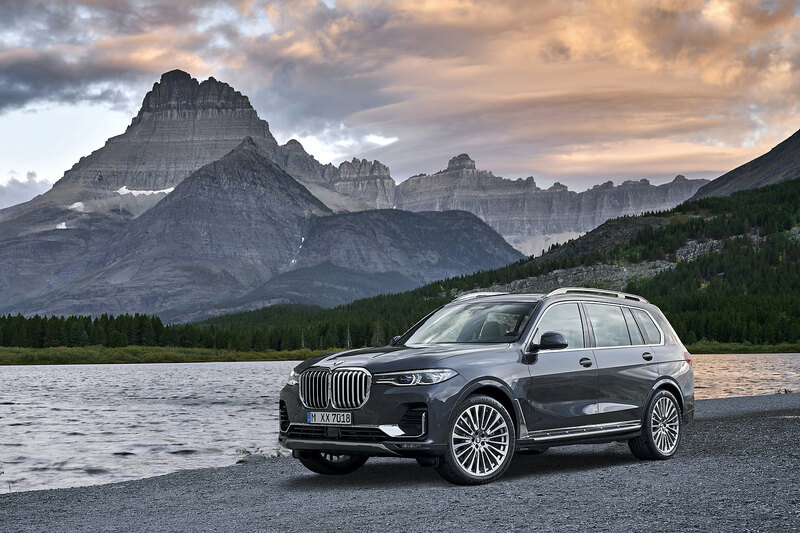 The X7 has just become the pinnacle of all large 3-row SUVs and we look forward to driving the production model. 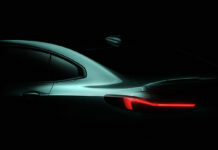 BMW also revealed the Vision iNext concept. 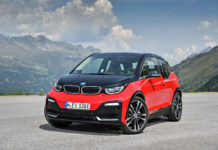 BMW’s “I” vehicles represent the most environmentally friendly options at the Bavarian automaker. The iNext is the combination of strong current trends and customer demands. 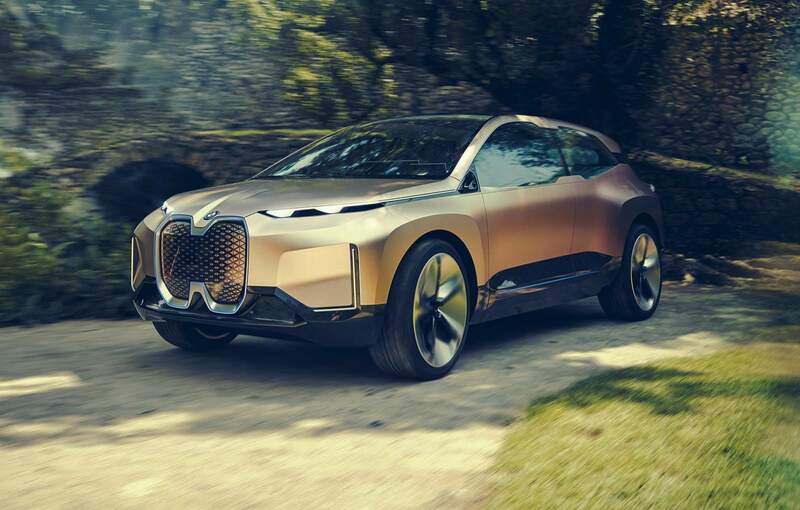 The all-electric BMW Vision iNEXT is the embodiment of quality of life, comfort, luxury and all manners of smart technology. It is in fact a snapshot of BMW’s future and how technology and design will come together. 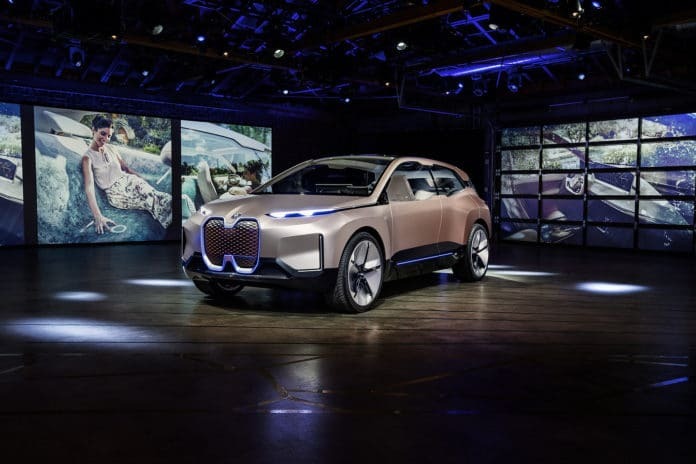 It is in fact the first vehicle ever at BMW to merge all of the group’s strategic innovation fields – Autonomous driving, Connectivity, Electrification and Services (ACES). Previous articleLA Auto Show 2018 : 2020 Jeep Gladiator For Everything Life Can Possibly Throw At You!